This polyethylene SAF-T-CURETM CAUTION BARRIER TAPE serves as a warning sign and barricade to keep people clear of hazardous areas. 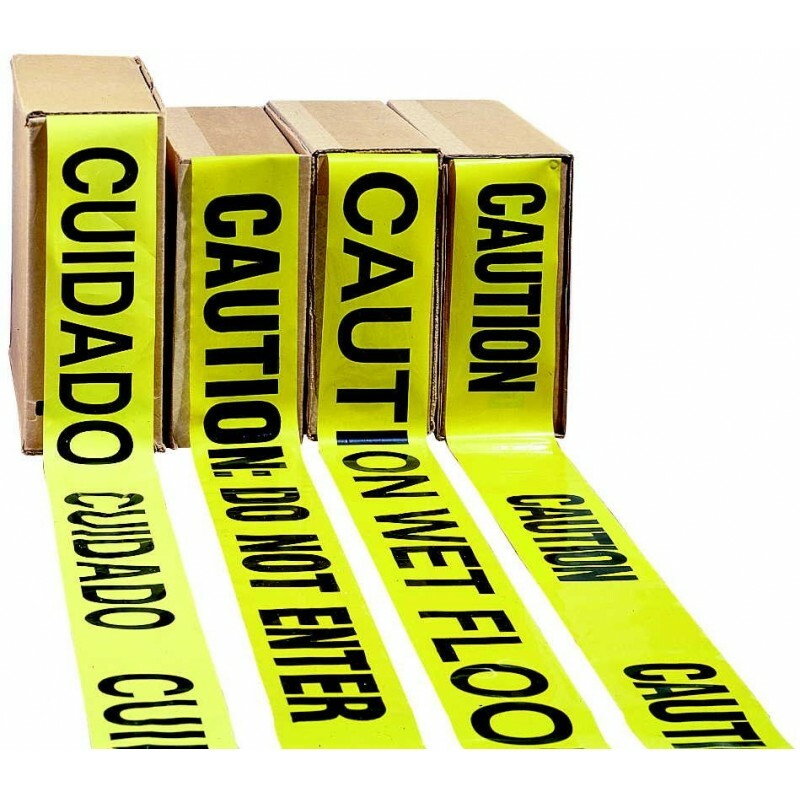 "CAUTION DO NOT ENTER" is printed to help communicate possible hazards. 3" width, 1000 ft. roll. Other text, such as the Spanish translation, is available by special order.